Who among toi have a copy of this picture? Blair to *? 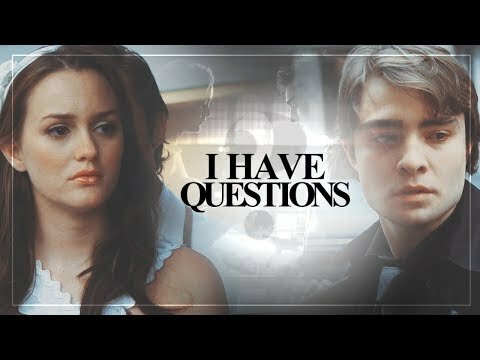 "If Chuck and I are meant to be together then I should trust that. In the meantime, I want whatever's best for both of us."